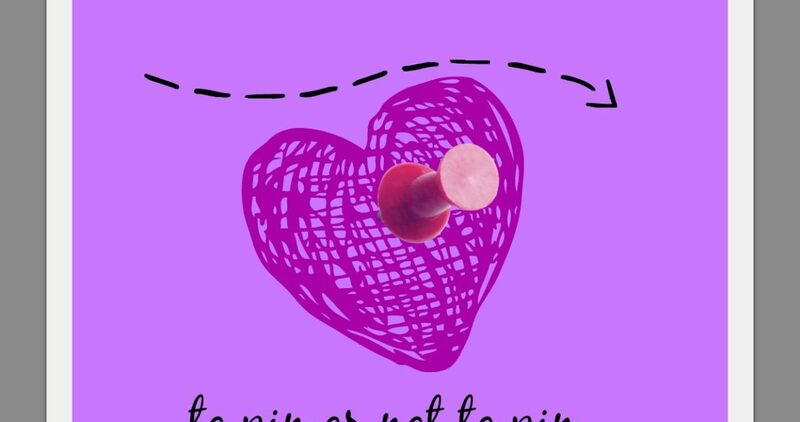 To Pinterest or not to Pinterest? We have most likely all found Pinterest. My mom uses Pinterest, My dad uses it, My husband is using it to finish our basement. I use it – for many purposes, but I often pin with no intention of actually using those pins. 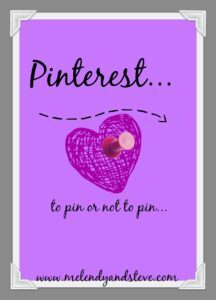 In the words of a friend – Pinterest is an Online Life – One we usually wish we had. Workouts we won’t do, outfits we won’t wear, drinks we won’t make, crafts that are too messy, and food we won’t cook. Reality is – we want to, but we won’t. After hearing this, I decided to take action. 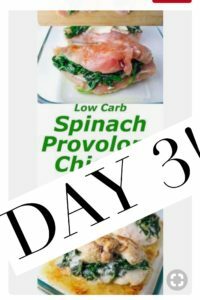 I looked at my Pinterest boards, and found one workout that I thought I could do daily, and several recipes that I wanted to try. I decided to Use my Pins to actually make some changes! 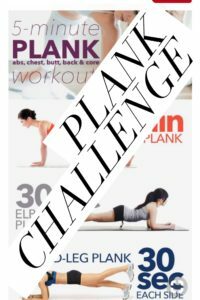 First – I decided to do a plank Challenge for my workouts – since Steve and I are cruising soon, I am very conscious of my waistline. I am about 10 days in, and I am seeing and feeling some results. Let’s see where I land on Port day! I am also going to the Gym Daily and doing about 50 minutes of Cardio, combined with healthier eating – I am not down pounds yet, but inches are melting off! Yay for small successes! 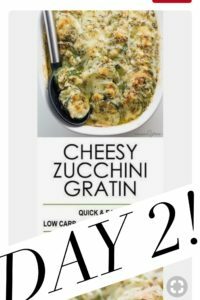 I found several Low carb recipes, and some even looked appetizing! I looked at our week, and I decided that with a low impact week, we were going to try these out. (Be on the lookout for how these went over the next few days!) Here are the recipes that I am in love with for this week. 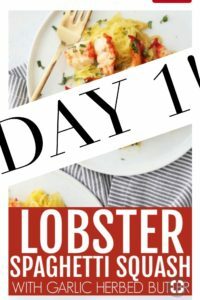 Monday: – Spaghetti Squash and herb butter lobster! 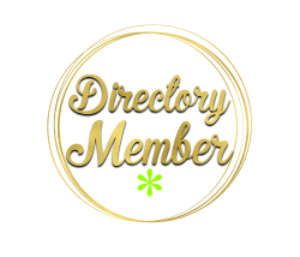 I will be back daily to update you on each recipe, and, what I would do differently! Want to see the recipes I Pinned on Pinterest? Follow me and my boards! And be sure to check back here for how these recipes turned out! 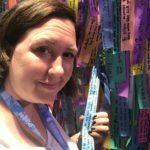 Previous Post: « Self-ish or self care? You decide!